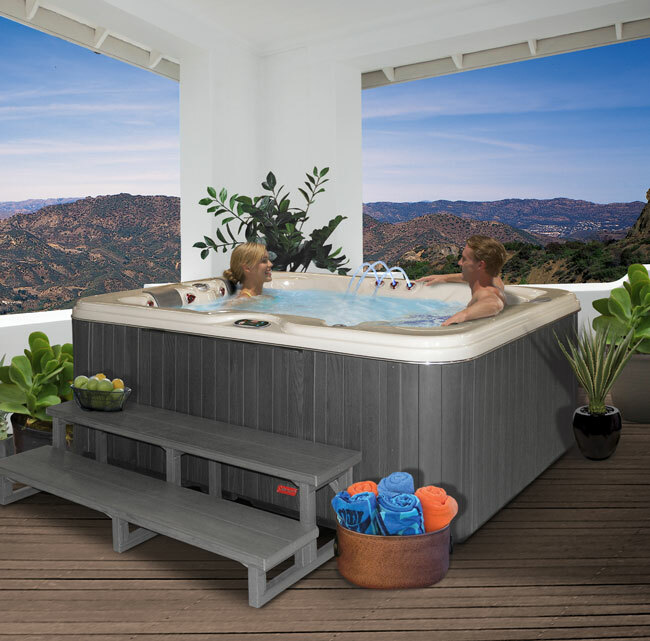 Info on what are the best hot tubs to buy for 2016. Read our reviews or you can submit your own review too. Some ideas on the best pool toys in the market right now. Guaranteed 100 percent fun inflatable pool toys.